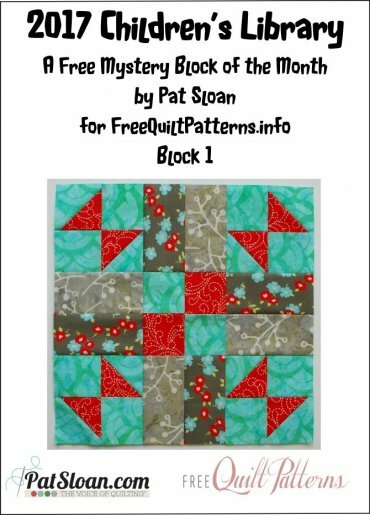 Welcome to the fourth year of our Exclusive Free Mystery Block of the Month by Pat Sloan! This year Pat's theme is 'The Children’s Library'. 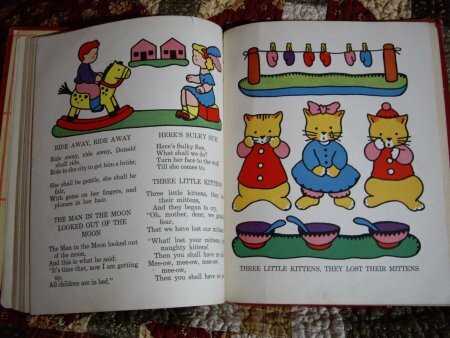 Each month Pat will share a favorite childhood book. We are really excited about taking a trip down memory lane this year with our old favorites! Our children’s book for January is one that belongs to my friend, designer & shop owner, Roseann Kermes. 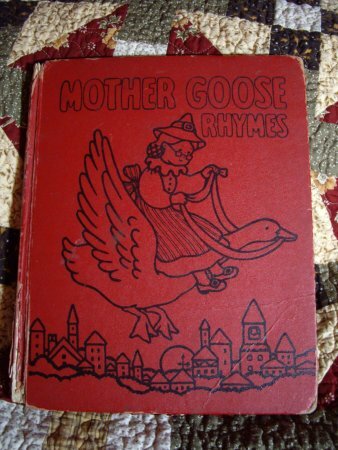 I asked Roseann what her favorite book was and she didn’t hesitate… it’s ‘Mother Goose Rhymes’ and she has a copy of the book! Not only does she have a vintage copy, but she also shares the story of how she came to own it in an article she wrote.. it’s a GREAT story! Read about it here. 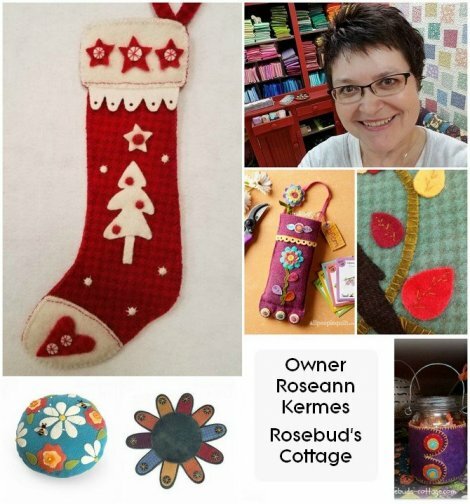 I am sure you’ve seen Roseann’s work in the magazines, and now she is also a Sizzix Licensed designer. And Roseann is pretty much an expert on wool.. she runs two super fun groups on Facebook that you really should join! 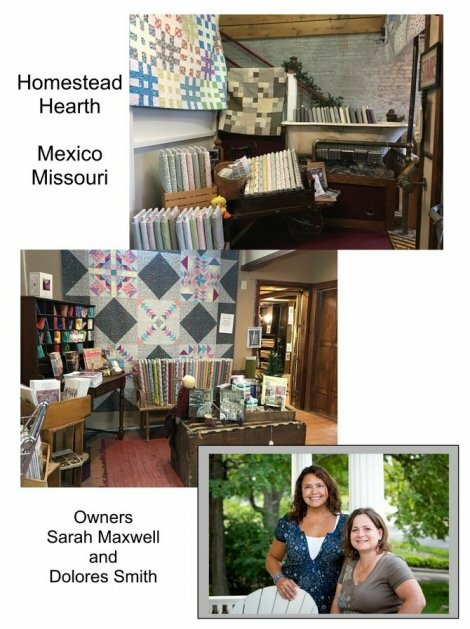 My second featured shop is owned by my long time friends Sarah Maxwell and Dolores Smith. They have a super gorgeous large shop, and a really active store doing loads of Block of the Months by mail. Both these shop owners are also fabric and pattern designers and have written several books too! I wrote to find out what projects they are doing right now for themselves. *check out the BOM section.. so much goodness! Sign up for their newsletter too! Are you ready to sew with me this year? Leave me a comment below telling me if you read Mother Goose Rhymes! What was your favorite?